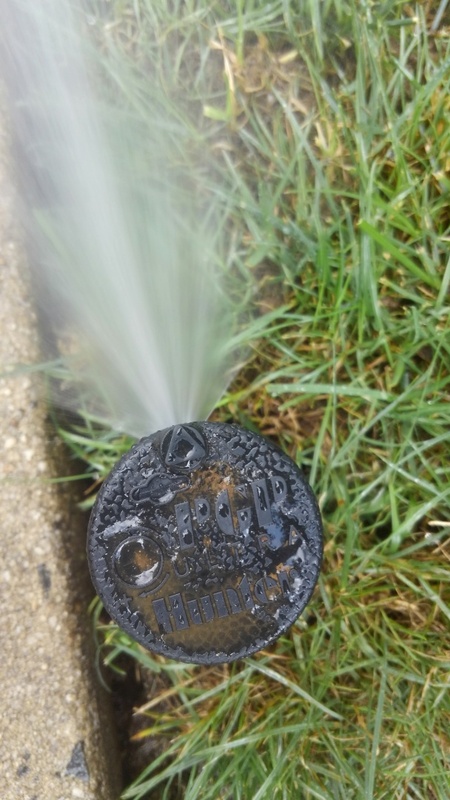 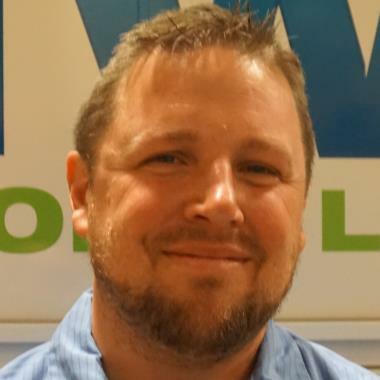 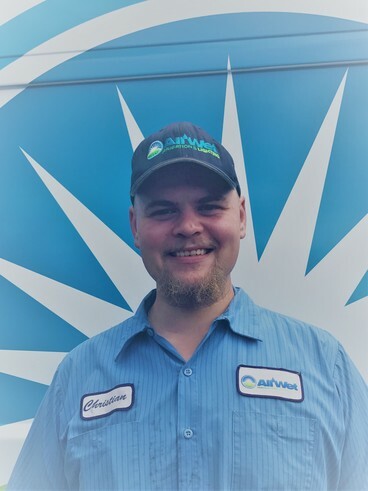 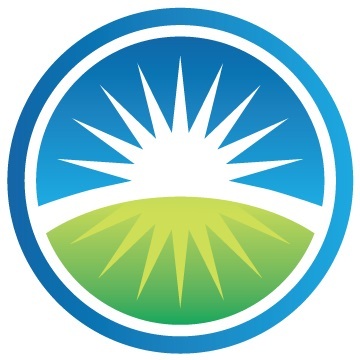 All Wet provides high performance irrigation and outdoor lighting service and repair to the residents of Bedminster Township, NJ and the surrounding areas. 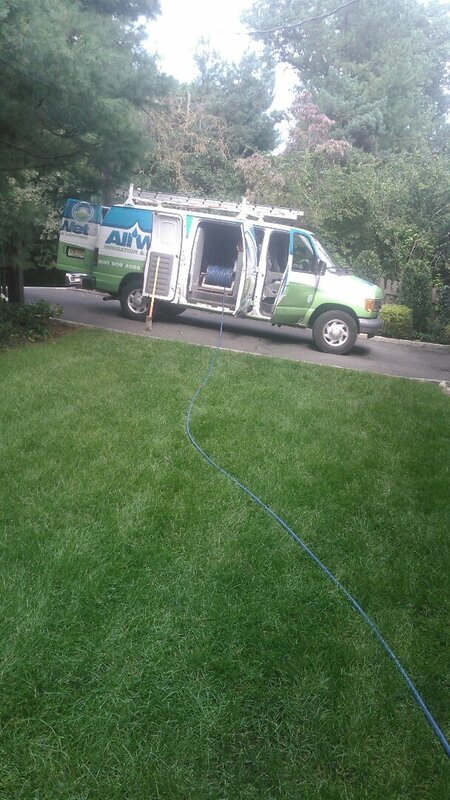 Roger was very professional and a total pleasure to deal with. 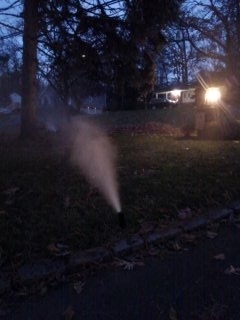 4 zone sprinkler system being winterized!!! 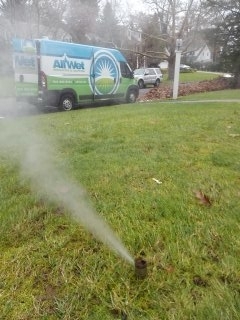 11 zone sprinkler system being winterized!!! 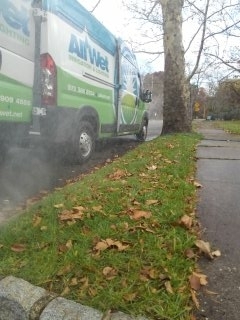 5 zone sprinkler system being winterized in Springfield!!! 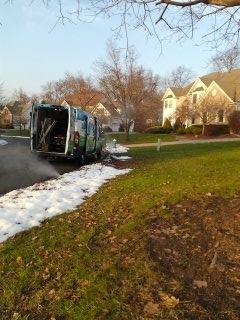 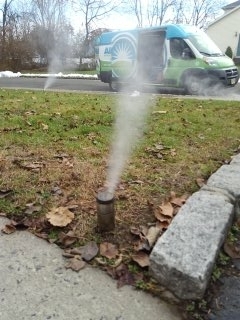 18 zone sprinkler system winterized in Short Hills!!! 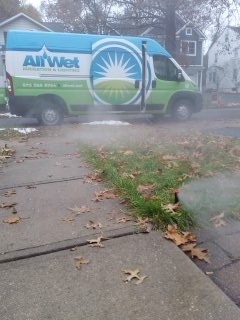 All Wet does same day Winterizations!!! 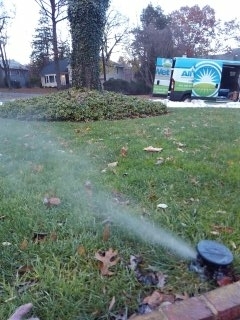 7 zone sprinkler system being winterized in Short Hills!!! 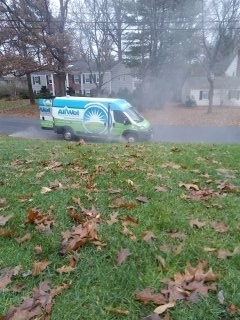 8 zone sprinkler system being blown out; Summit Winterizes!!! 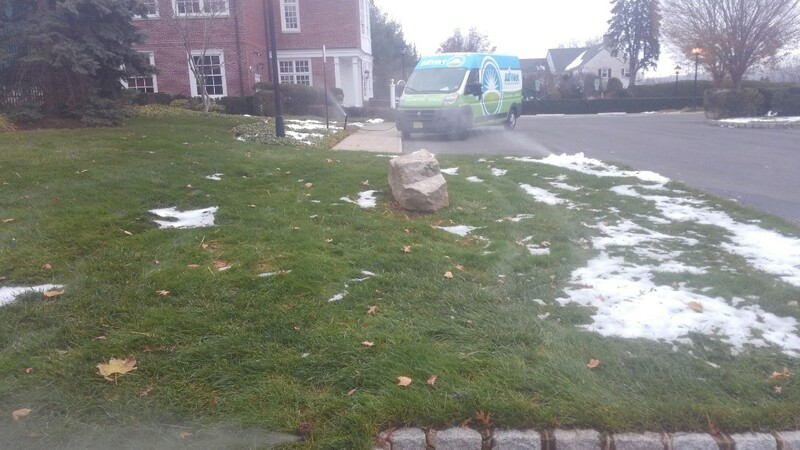 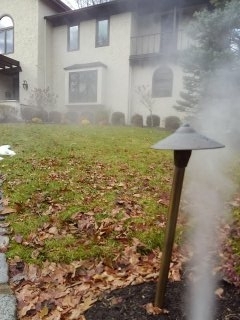 8 zone sprinkler system winterized in Short Hills!!! 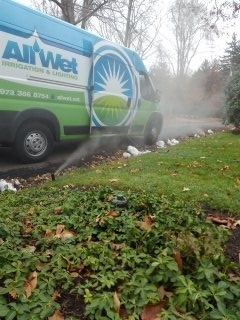 3 zone sprinkler system being winterized in Summit!!! 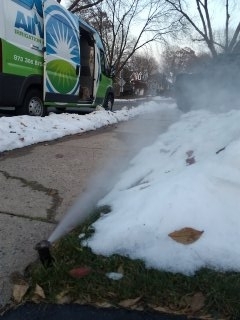 8 station sprinkler system being blown out to start the day; Short Hills Winterizes!!! 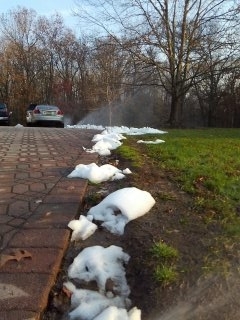 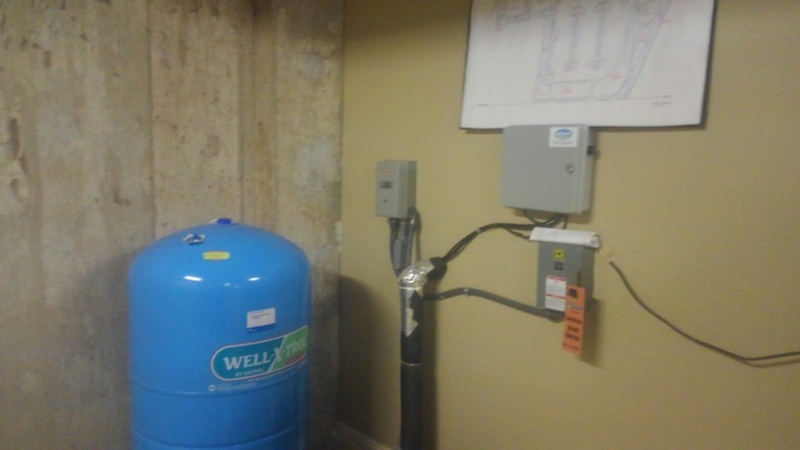 3 station sprinkler system winterized!!! 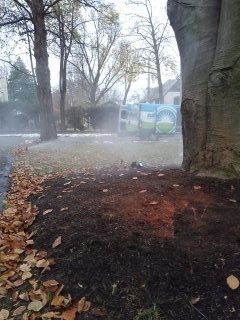 6 zone sprinkler system being winterized in Bedminister!!! 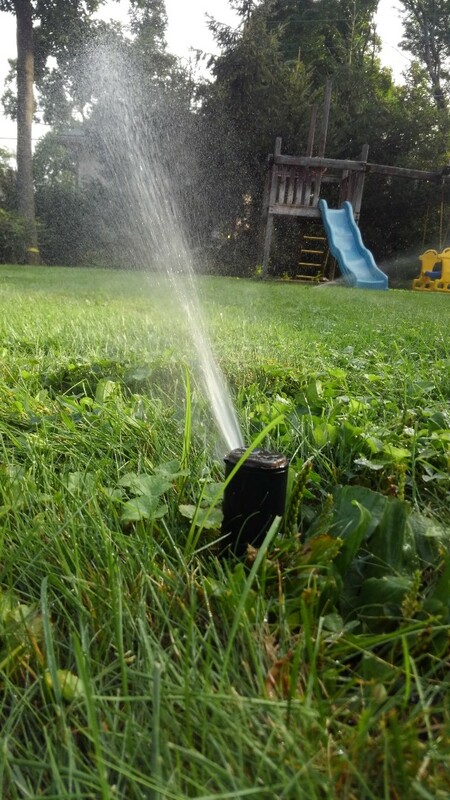 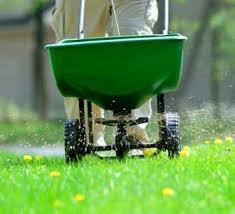 Mid season check-up, tired of looking at a dry, brown lawn call All wet Irrigation the professionals who will make the lawn greener than ever before.